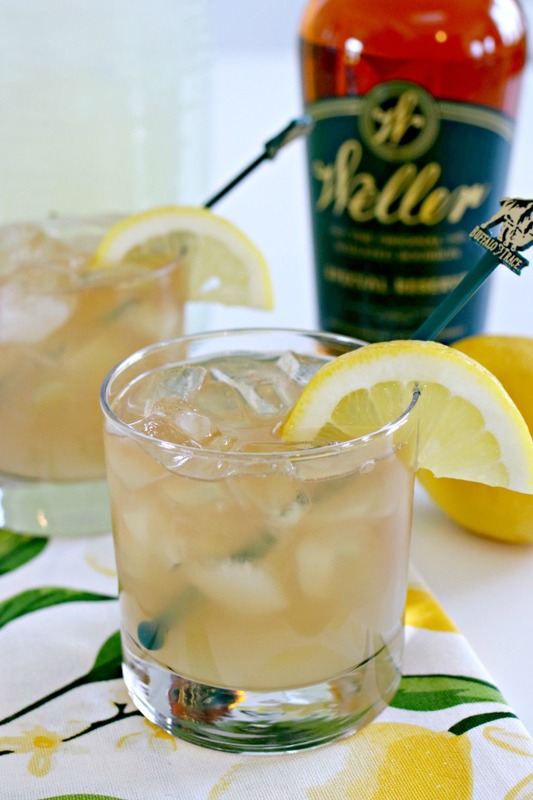 This Kentucky Lemonade Cocktail Recipe is the perfect cocktail recipe for the summer! Fall is right around the corner, but I’m not quite ready to bid summer farewell. 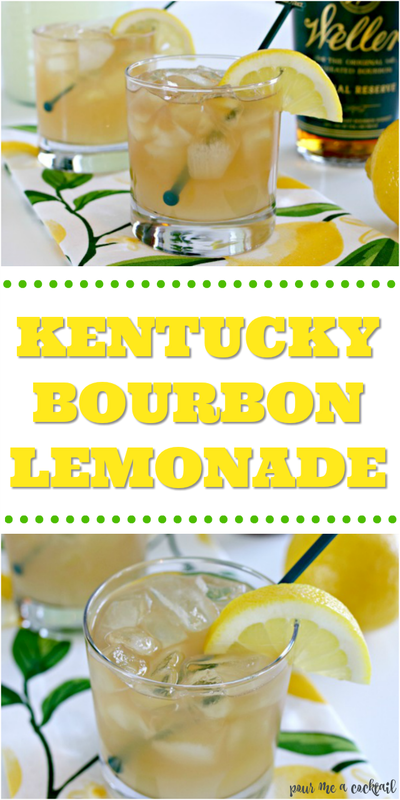 There is still plenty of time to enjoy the spoils of summer, and one of my favorite summer time drinks is lemonade. 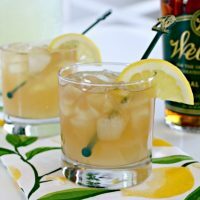 At a recent cookout, one of my friends offered me a cocktail that he called Kentucky Lemonade. I assumed it would be a vodka drink, but was pleasantly surprised when I discovered it was made with bourbon. The mixture of bourbon, lemonade and lemon-lime soda made this drink so refreshing, and I can honestly see myself enjoying these year round! This drink is so easy to make, and is sure to be a crowd pleaser too. I’m thinking about making a batch to take to our first tailgate next weekend. Pour the bourbon, triple sec and lemonade into a shaker and shake well. Pour the mixture over crushed ice and add a splash of lemon-lime soda. Garnish with a lemon slice, and enjoy!